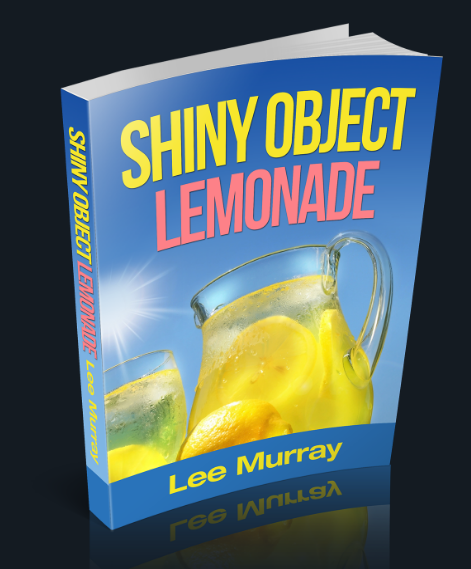 Today I am reviewing Lee Murray’s newest product called “Shiny Object Lemonade”. I have always loved Lee’s creative and entertaining writing style, so I look forward to anything he puts out. 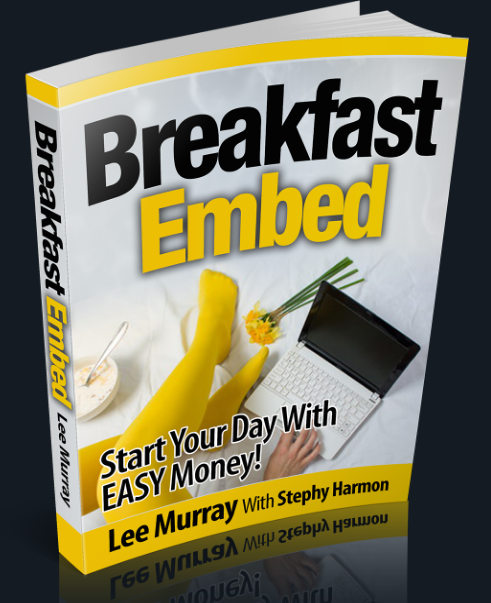 Not only does Lee have a great way of presenting material, but he is a proven and seasoned internet marketer, so he knows what he is talking about. He teaches from experience and doesn’t just spit out “theory”. So what is “Shiny Object Lemonade”? This is Lee’s creative take on what is commonly referred to as “shiny object syndrome” that most internet marketers struggle with. So what is “shiny object syndrome”? 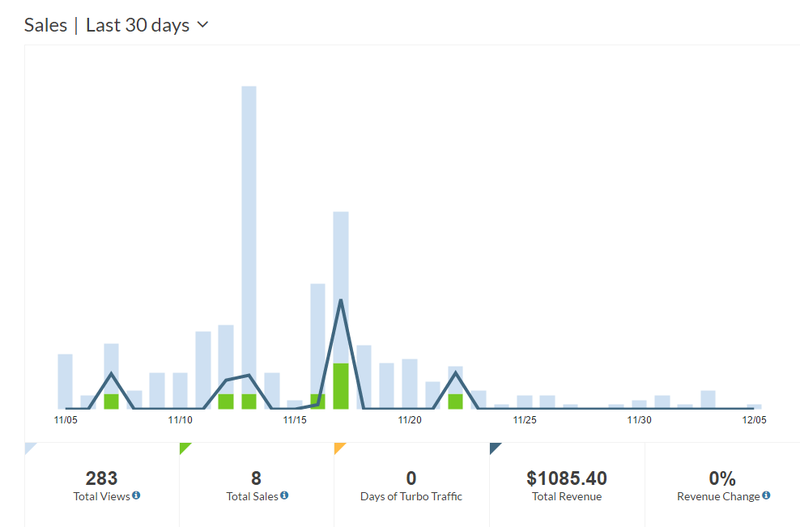 This syndrome is where inexperienced (and sometimes even experienced) internet marketers get caught up in the newest, latest, greatest, shiniest training/product/software that has come out and keep jumping from one new product to the next, without really implementing or using what they just bought. 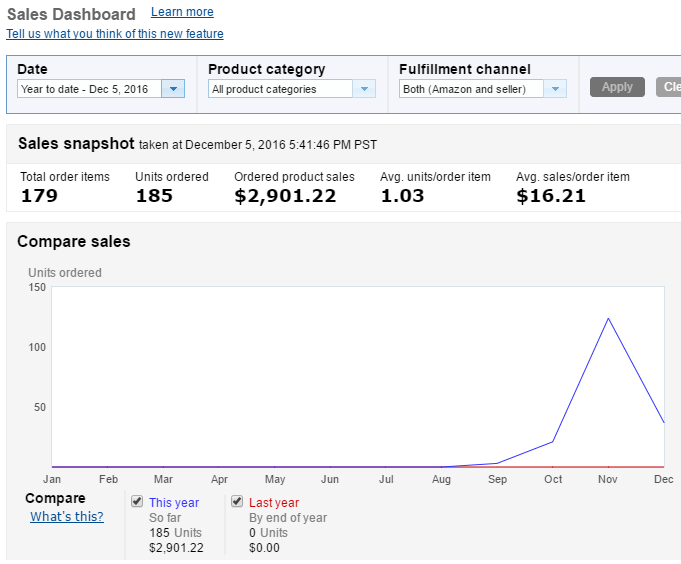 There are multiple internet marketer product launch calendars where you can see what new products are coming out to the market (a popular site is www.muncheye.com). Take a look at the calendar and you will that on some days 5 to 10 products are being launched! Why? 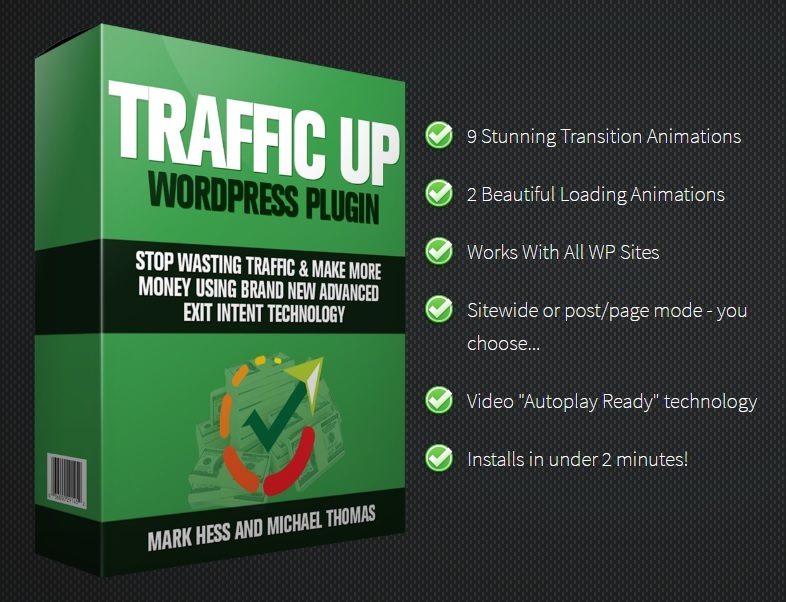 Because product launchers know that newbie marketers are constantly looking for that easy push button automatic money system that prints money while you sleep (HINT: no such system exists). 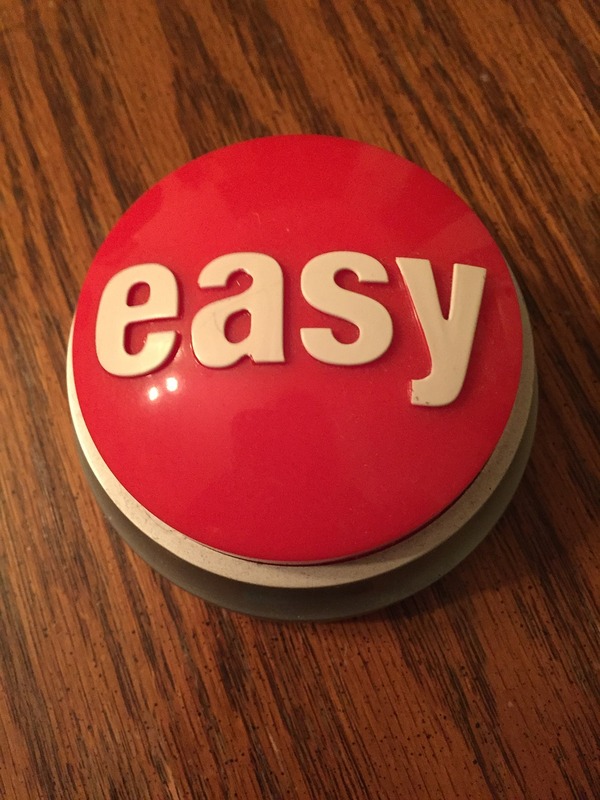 “Shiny Object Lemonade” teaches you how to use this “shiny object syndrome” to your advantage, and how you can leverage it to make money for you. This can even be done in a fun way! Lee shows you how to use this syndrome to pad your wallet, and is well worth your time to go through his training. Click HERE on September 12, 2016, after 9 AM EST to get access!